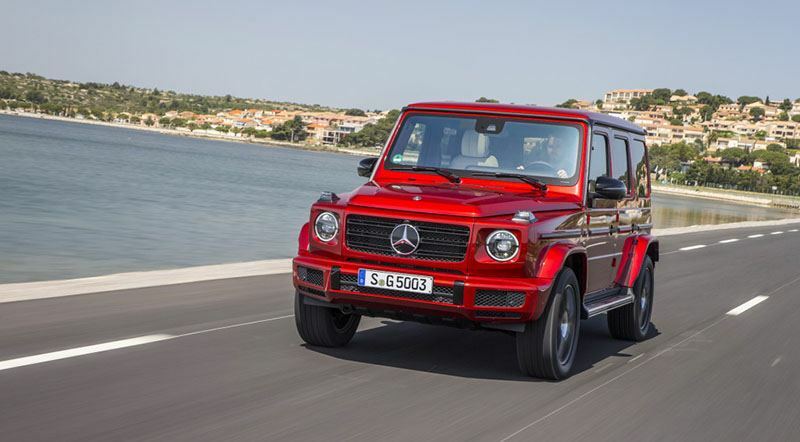 The automaker offers 2019 G-Class in two models. 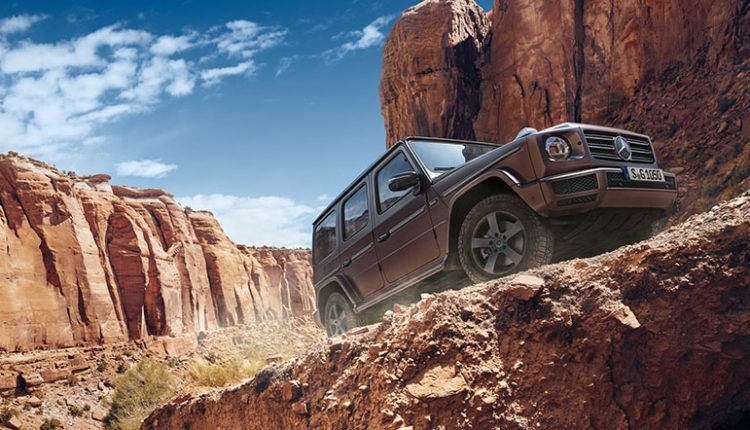 The German automaker gave G-Class its first complete renovation and what we get is a completely new off-roader (only five parts were carried over in total). 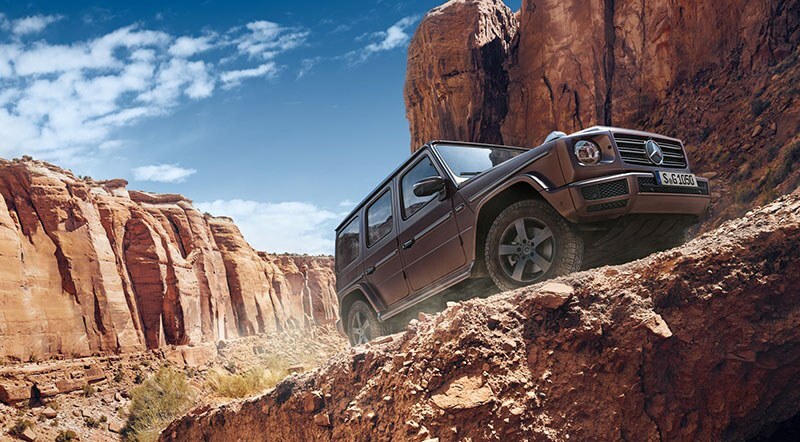 We recently test drove it on different UAE terrains and would like to share our findings of 2019 Mercedes-Benz G500. Mercedes stretched the G-class to offer more legroom and headroom, shed its weight, and made it better both on road and offroad. It still has the same old boxy, upright styling and this is what makes it unique in its segment. 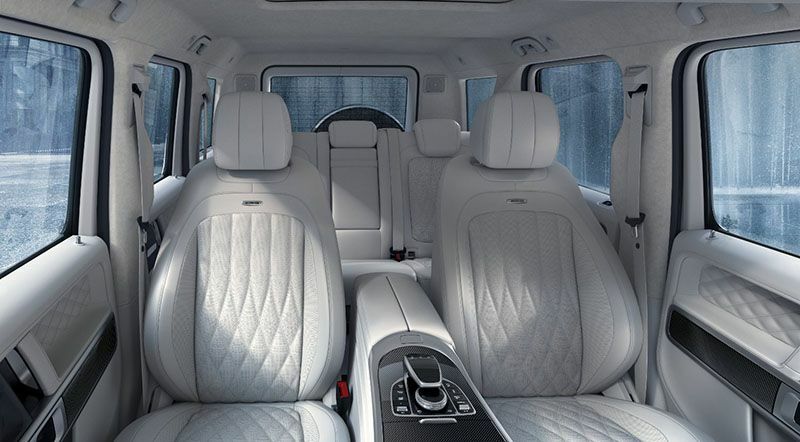 In comfort and quality, the 2019 G-class has no match. 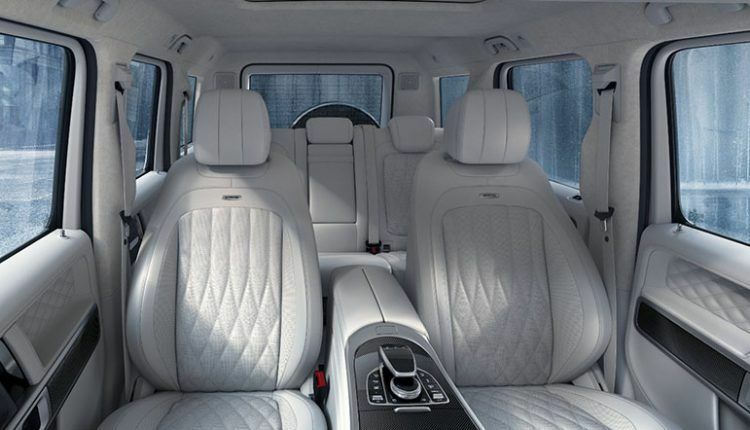 The automaker offers 2019 G-Class in two models i.e. 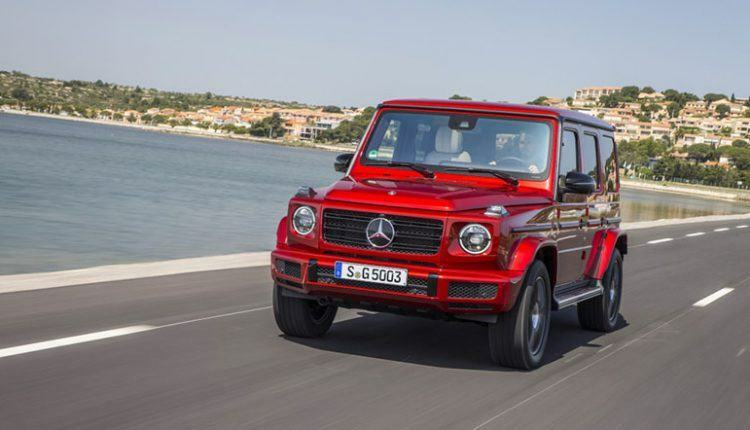 2019 Mercedes-Benz G500 and Mercedes-AMG G 63. 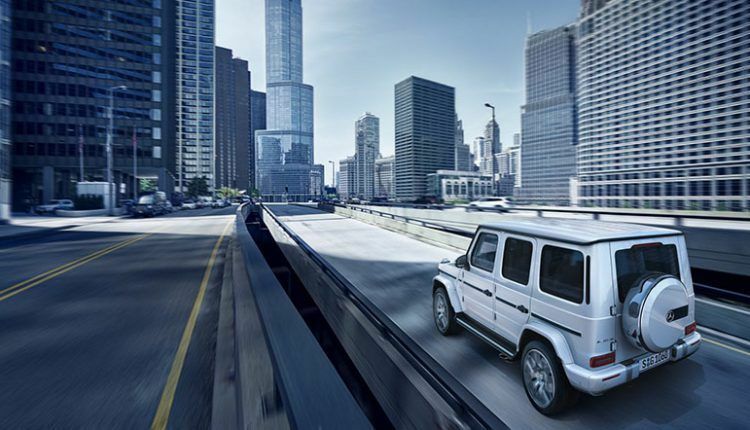 The G500, which we tested, retains a 4.0L V8 bi-turbo engine, which yields 422 hp and 610 Nm of torque. It can hit 100 km/h in 5.9 seconds while the top speed stands at 210 km/h. The AMG G 63 has the same engine yet cranks more power, 585 hp and 850 Nm of torque to be exact. It can cover 100 km/h in just 4.5 seconds on its way to a top speed of 220 km/h. 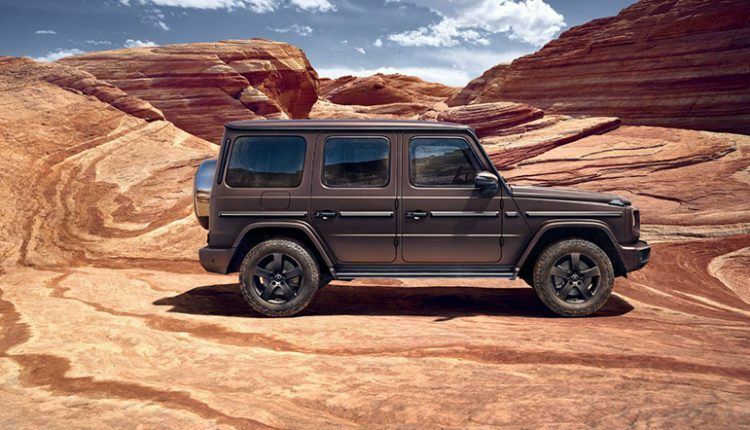 The automaker has not posted its price on their site but we know that the 2018 G-Class G500 starts from AED 550,000. Check the complete review of 2019 Mercedes-Benz G-Class.